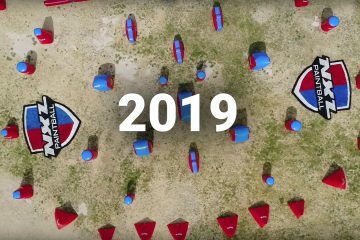 Tournament paintball news from around the world. 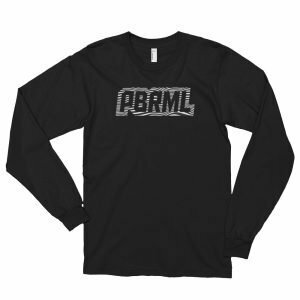 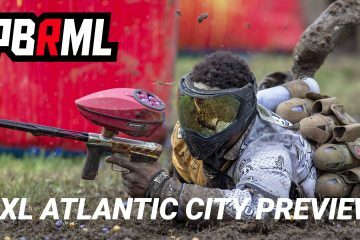 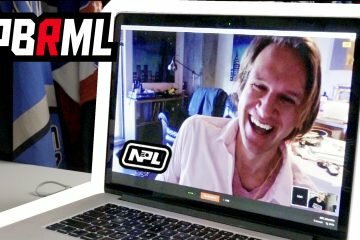 Millennium Series, NXL, CPS, PALS and all the other paintball leagues around the globe. 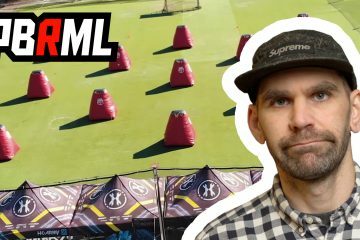 HK Army Pro Tour Thoughts: More Pro Paintball!